An all too infrequent induction. 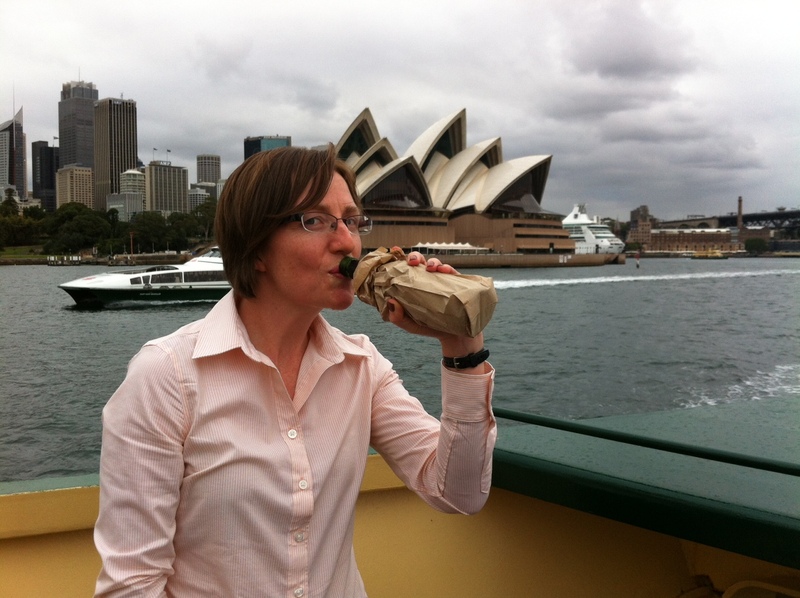 Welcome Lucy, enjoying a Boags. Induction witnessed by lamb0 and pommy_ch. Redoak Honey Ale & an obituary for the Brookie Bottlo.